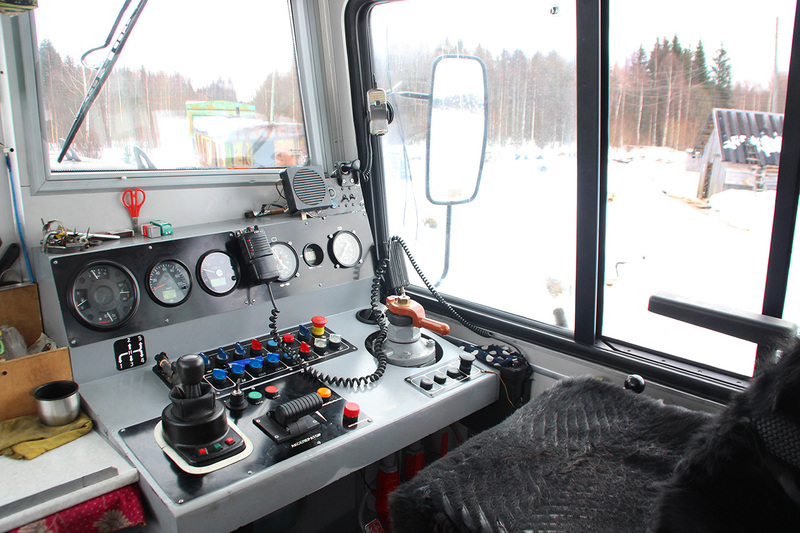 The tiny village of Loyga in the Russian far north is not the kind of place you would expect to be at the centre of an international spy scandal. 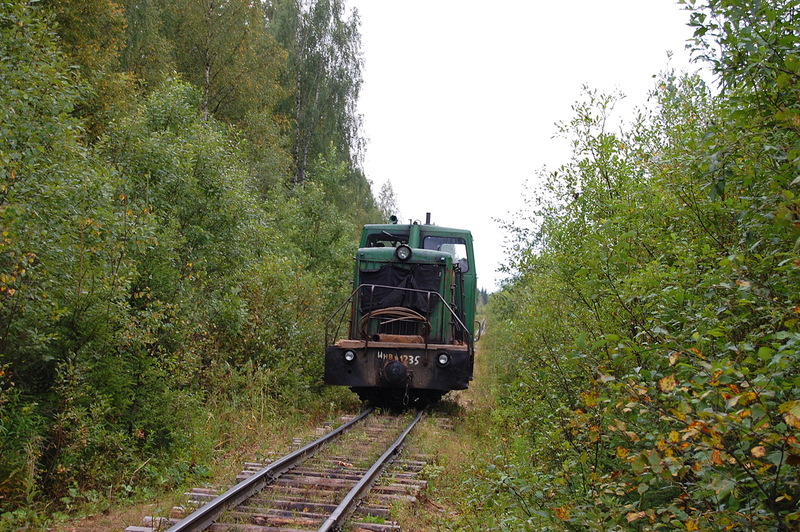 With fewer than 1,000 inhabitants, it has rail access but no paved roads. But Loyga has proved crucial to piecing together the story of the real “Alexander Petrov” – the second man the UK authorities suspect over the Skripal poisoning case in Salisbury. 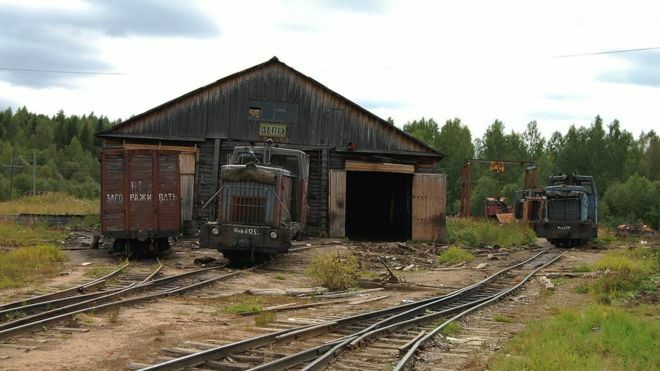 The BBC published this photograph of the railway. 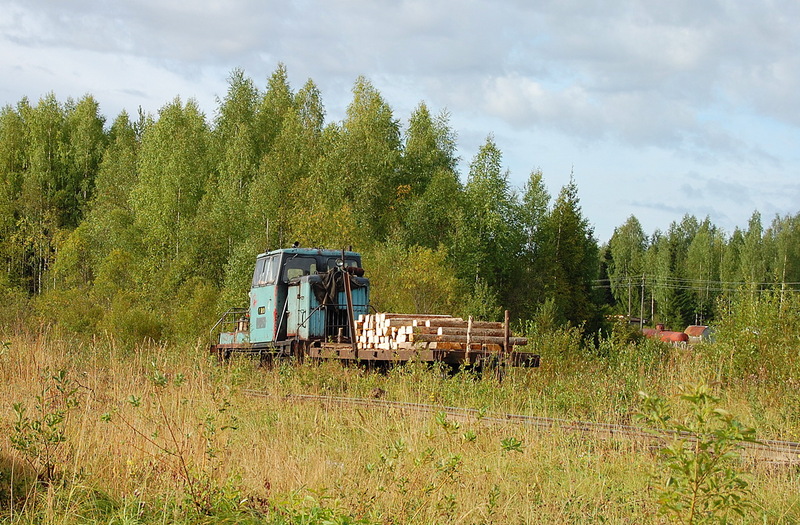 This little logging railway would make an interesting model. And it made me wonder how many barely documented lines there are in the world, unheard of here in the UK, but providing a vital service to the locals? 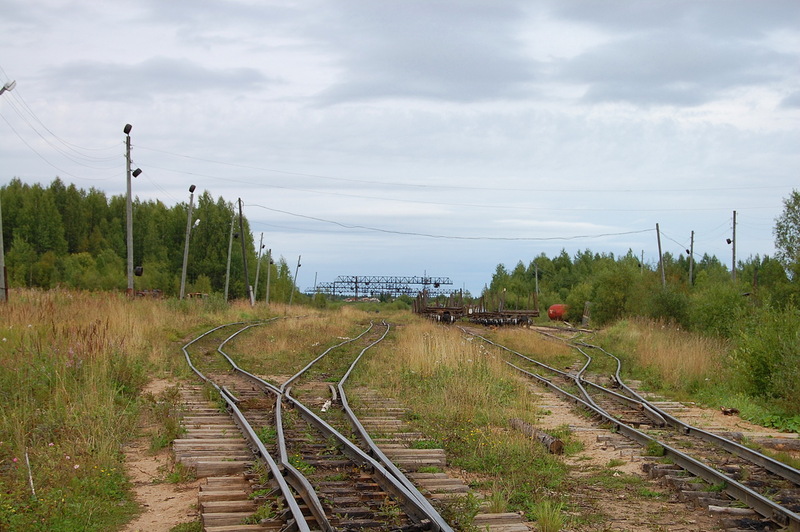 And indeed, how may places are left that rely on their railway for access for much of the year? 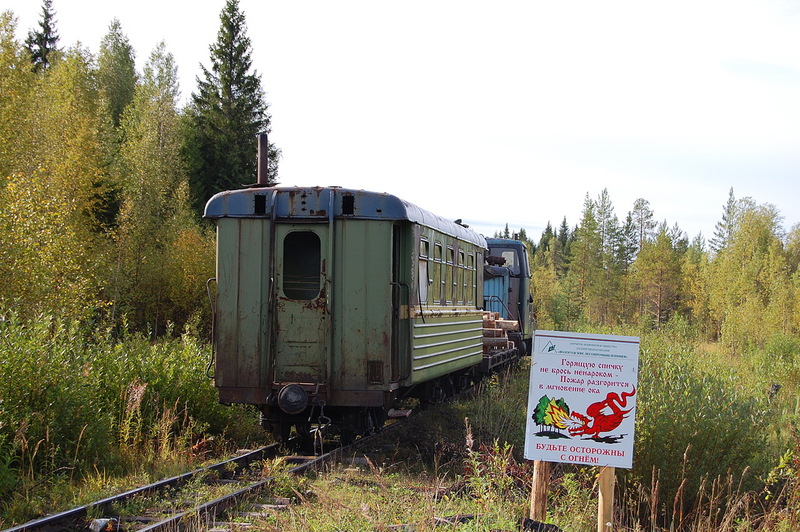 The Loyginskaya forestry railway first line was built in 1947, in the area of Ustyansky District, Arkhangelsk Oblast, starting from the village of Loyga. The total length of the railway at the peak of its development exceeded 308 kilometres (191 mi), of which 200 kilometres (120 mi) is currently operational. 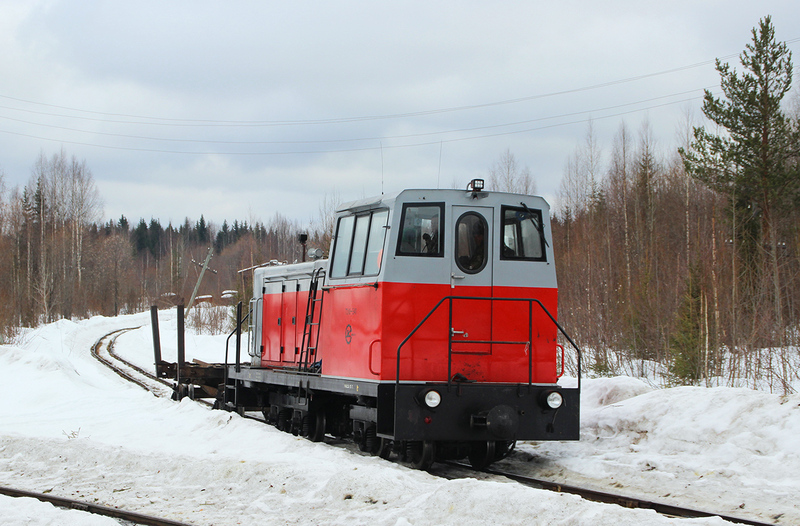 The railway operates a scheduled freight services from Loyga, and is used for transportation of felled logs and forestry workers. 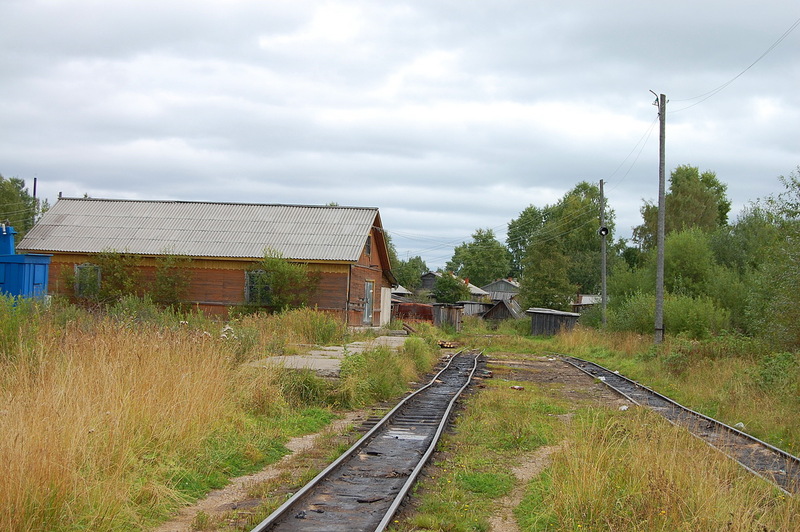 In 2014 a railway bridge was built over the river Porsha. There are some great pictures in the Russian language links lower on the Wikipedia page. 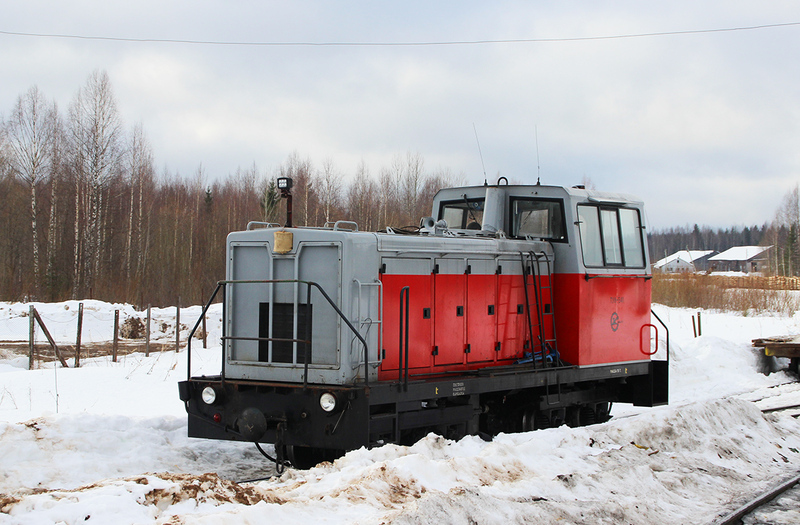 This entry was posted in Inspiration, Prototype, Weird and wonderful and tagged narrow gauge, prototype, railway. Bookmark the permalink.